Have you thought about how you can help your students learn through planned repetition of words and concepts? 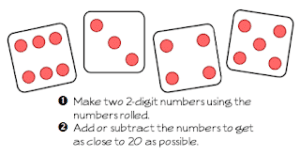 Read on to see how even a math game graphic can add to their learning! 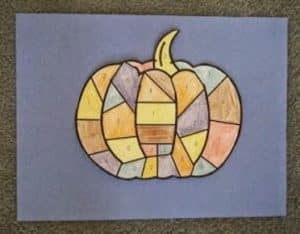 When you integrate information across the curriculum and repeat it in a variety of ways, you can help your students learn more easily and retain what they learn. Yes, even something as small as the graphics on a game board can make a difference! Repetition helps grow vocabulary. When your students hear a word in a read aloud or discussion, see it in print, and use it in conversation, the word is well on the way to becoming part of his or her usable “word collection”. When he asks a friend to play “that Johnny Appleseed game”, he is moving that word or concept along the route to his long term memory. Here’s Johnny Appleseed’s Subtract From Ten Sweep game. 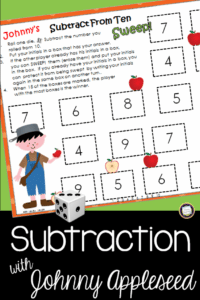 It’s a great way for partners to practice composing and decomposing ten as well as subtraction. But you might also find that it’s an easy way to use repetition effectively in your teaching! Just click here to download your copy! « ClassClimate.org Track the Happy!